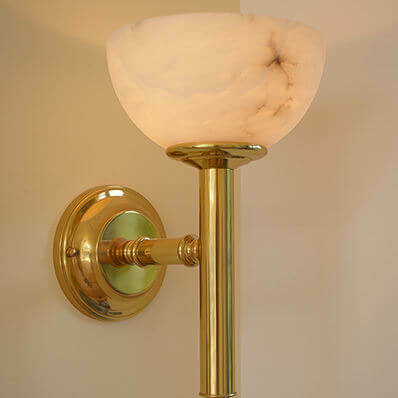 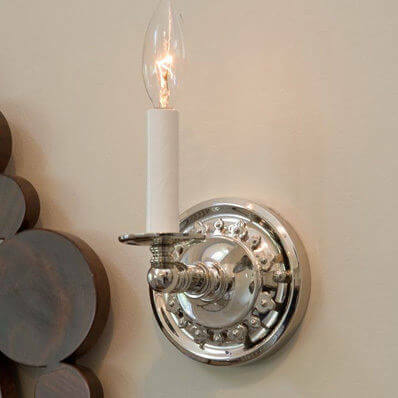 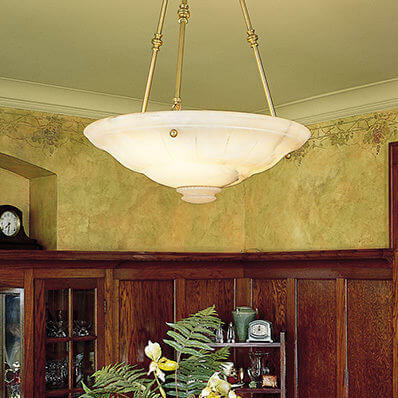 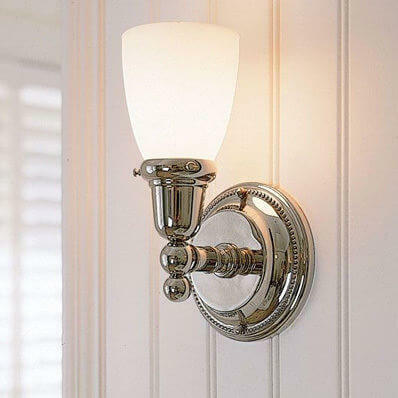 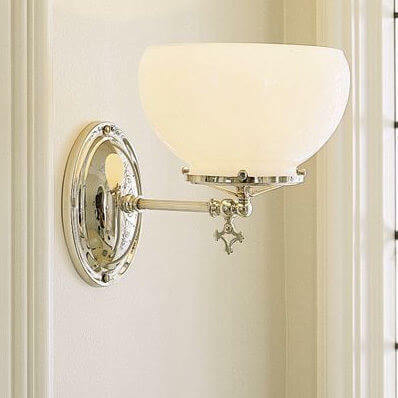 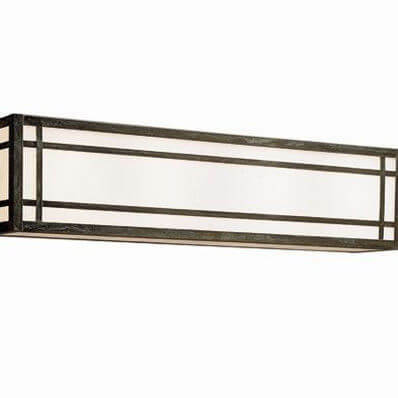 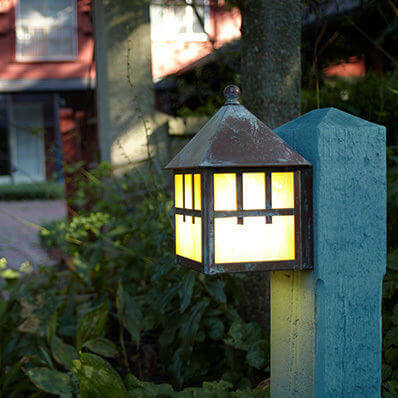 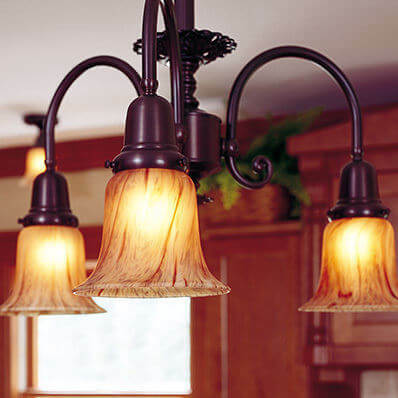 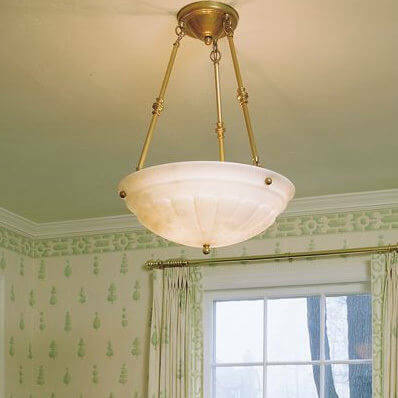 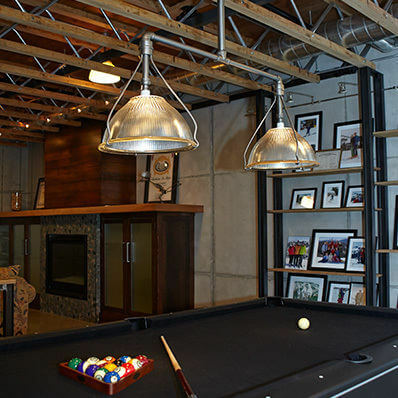 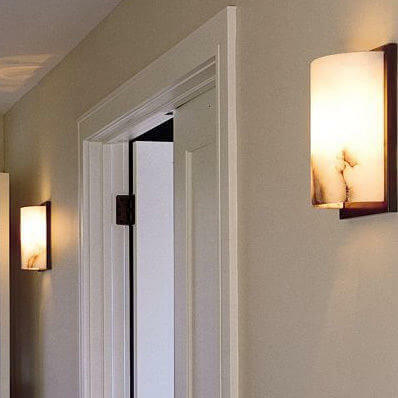 Brass Light Gallery has a lighting collection for any style. 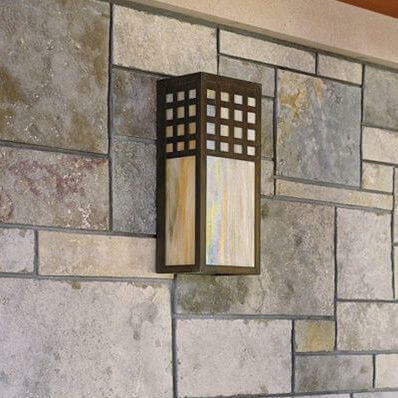 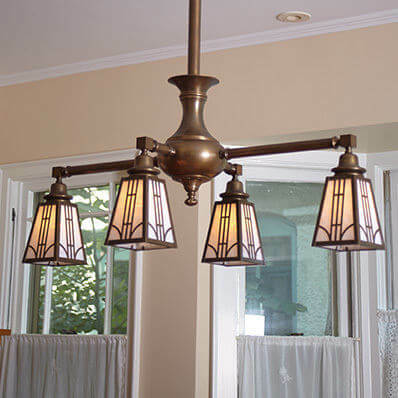 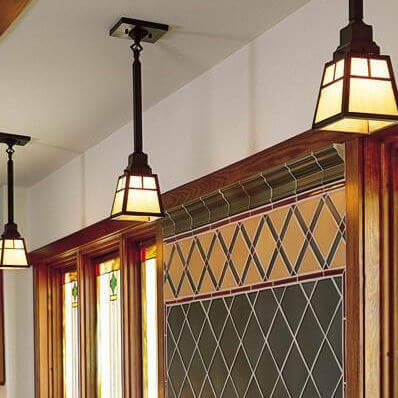 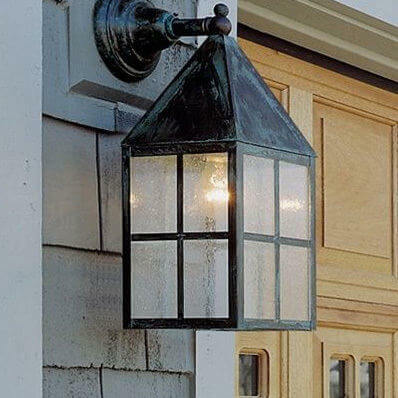 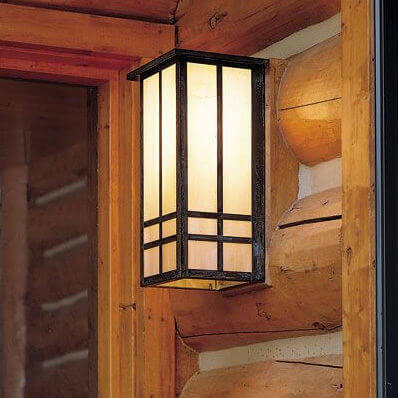 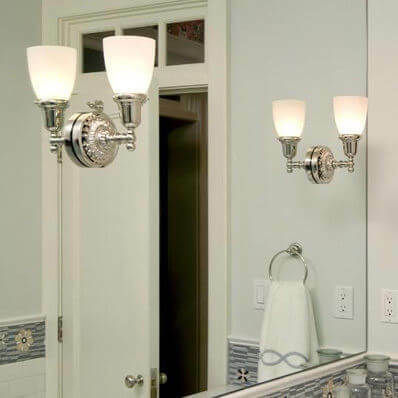 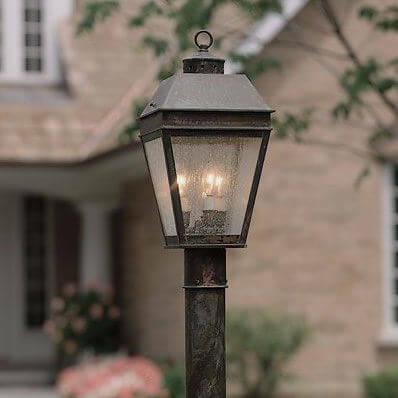 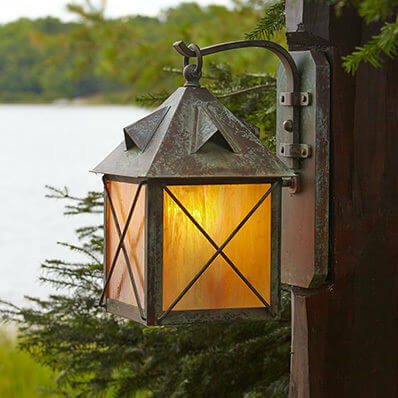 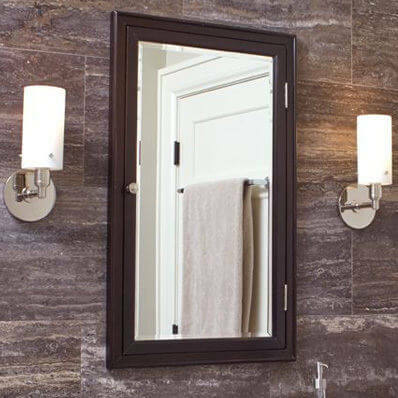 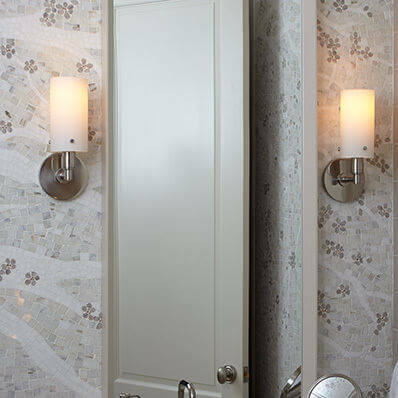 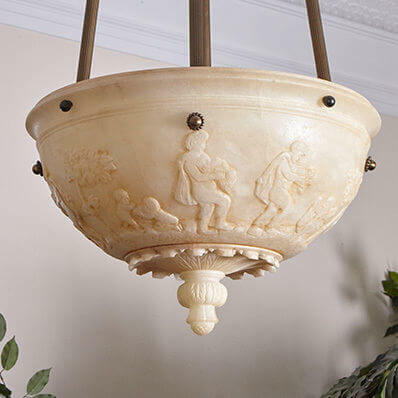 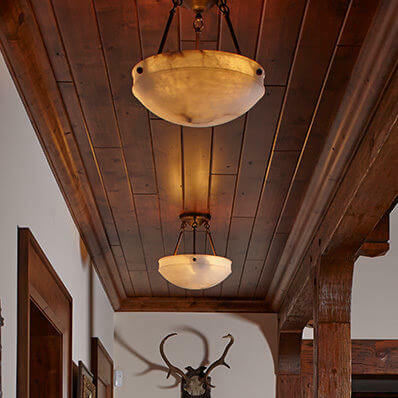 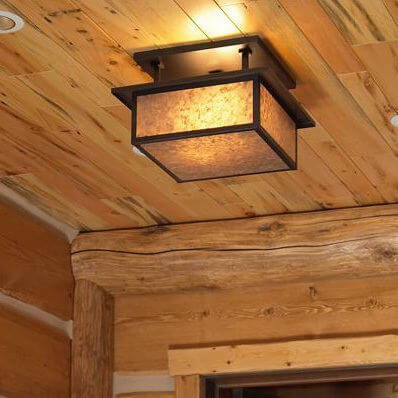 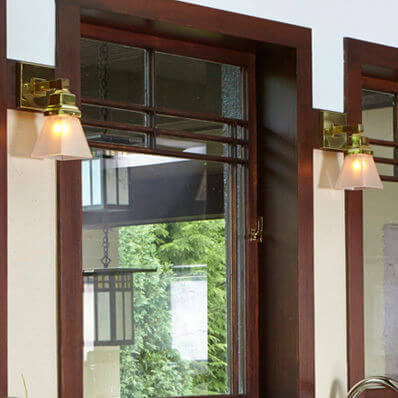 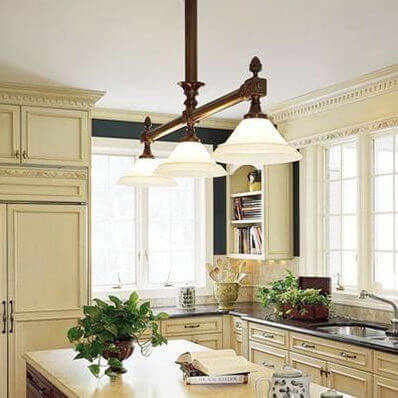 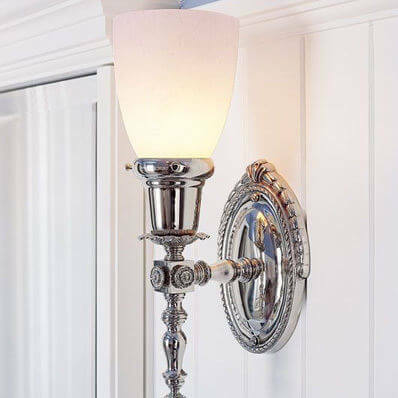 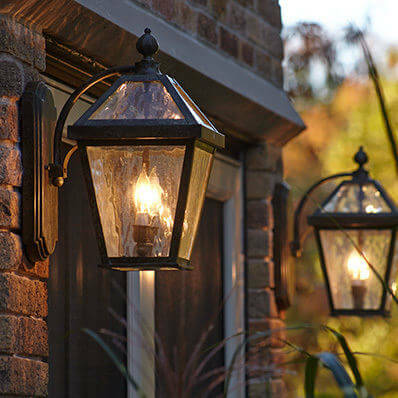 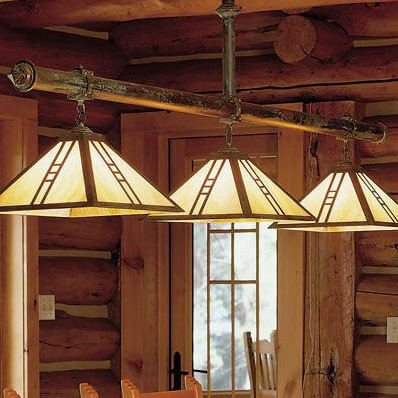 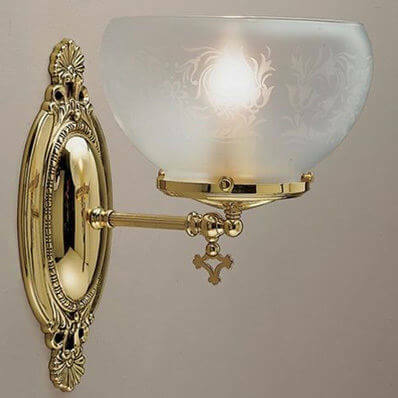 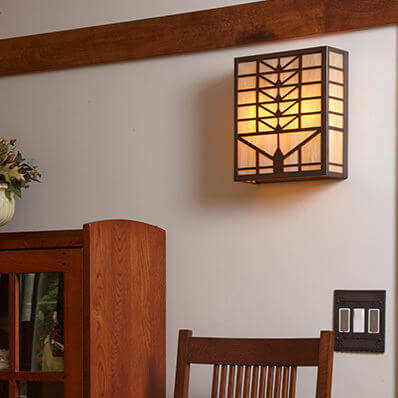 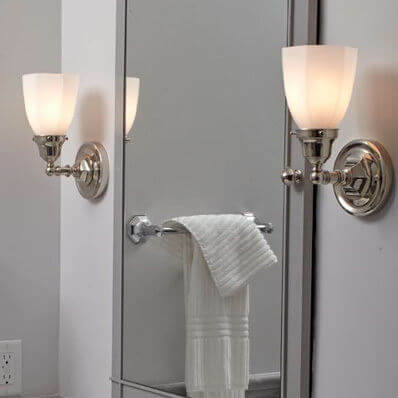 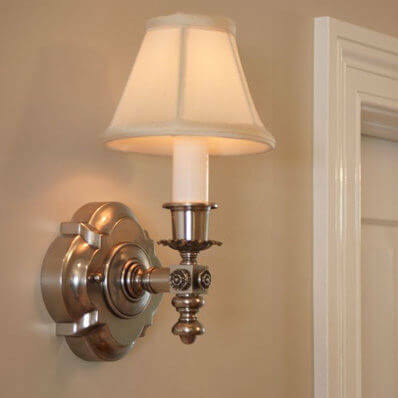 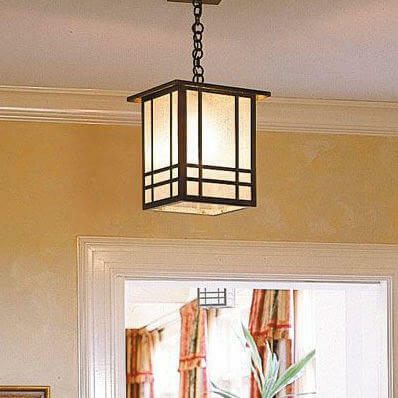 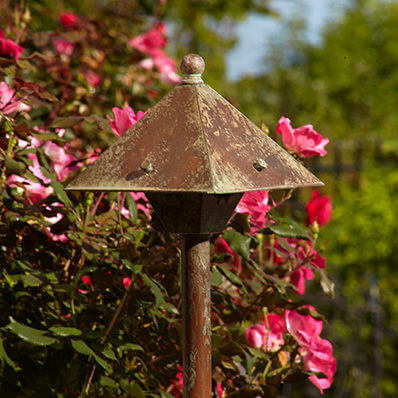 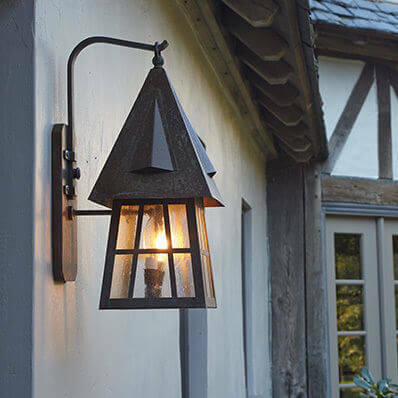 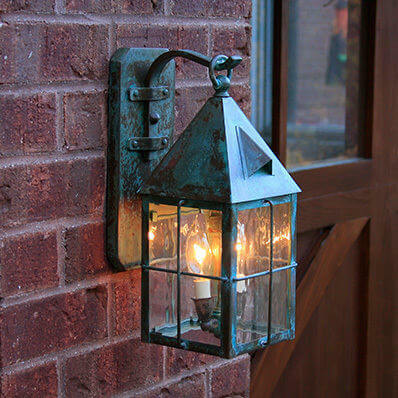 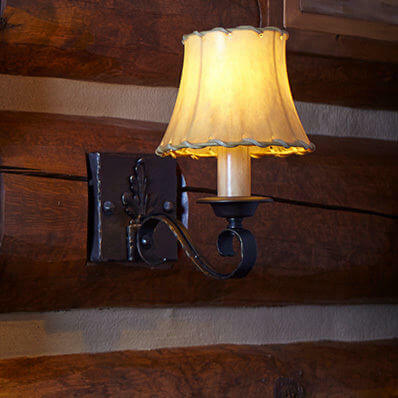 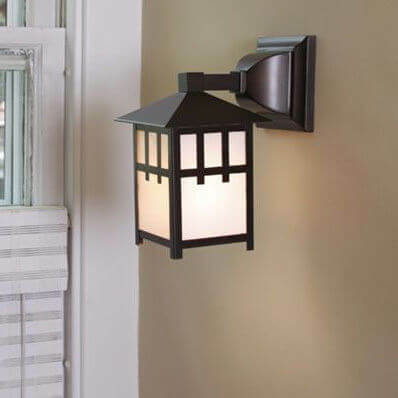 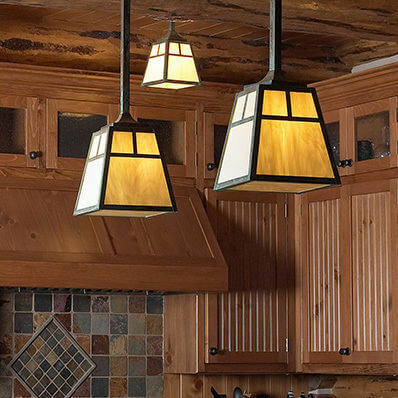 Whether your property has a rustic or modern feel you can shop Brass Light Gallery for beautiful bathroom lighting, chandeliers, pier lights, lantern lighting, wall sconces and more. 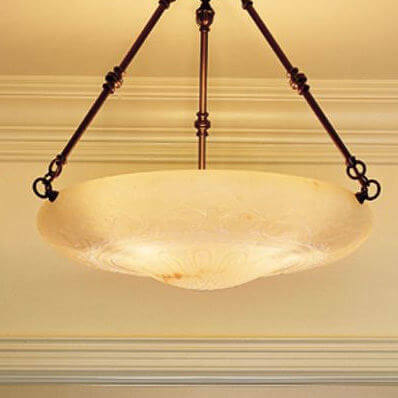 All of our lighting designs are made by hand in America. 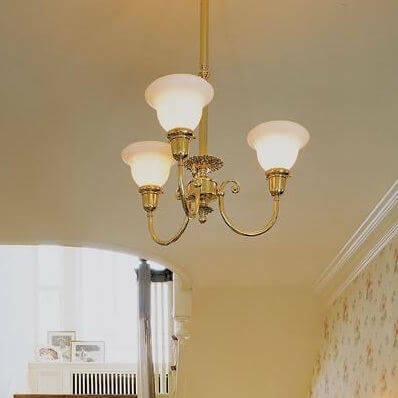 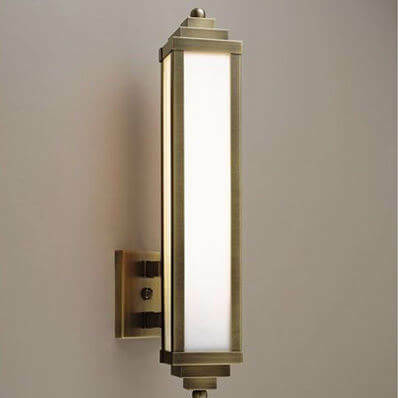 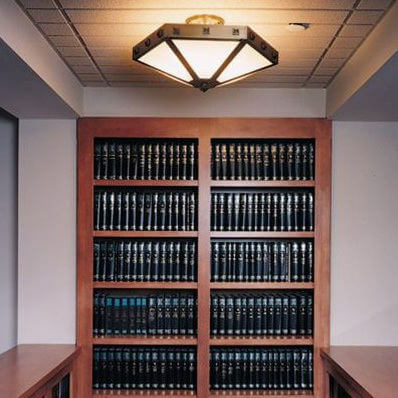 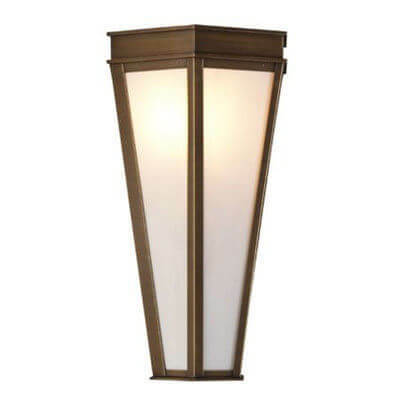 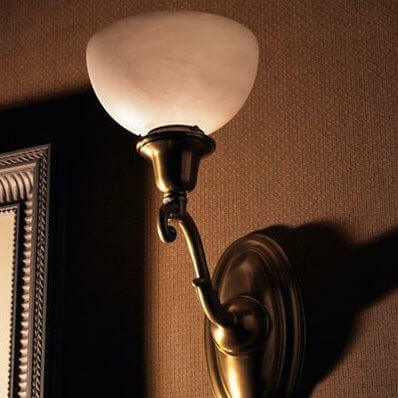 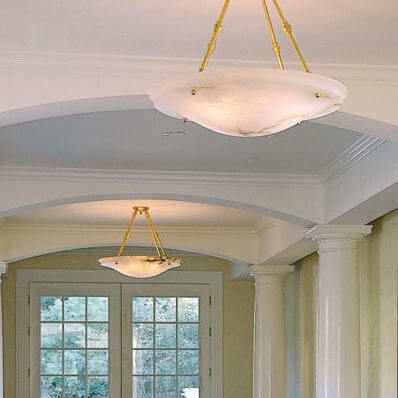 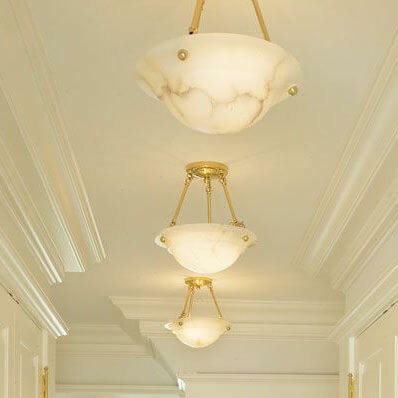 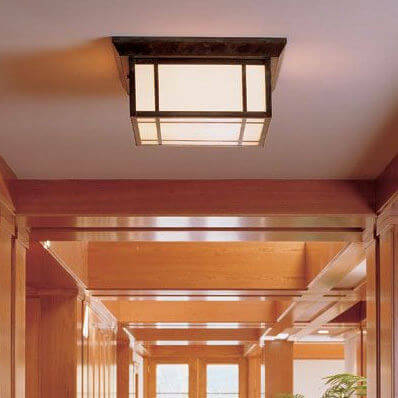 Shop Brass Light Gallery and find the perfect lighting for your commercial or residential property. 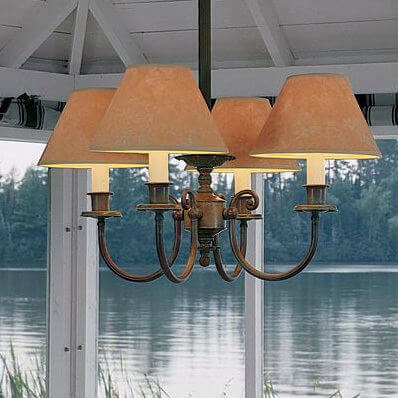 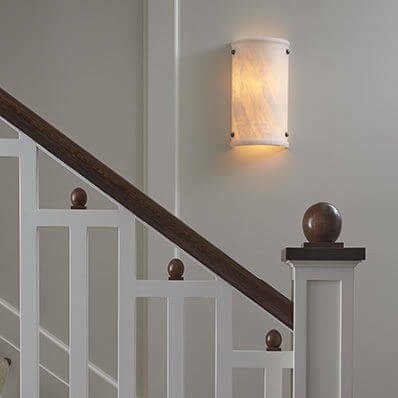 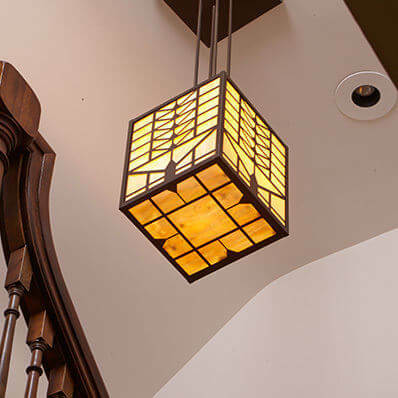 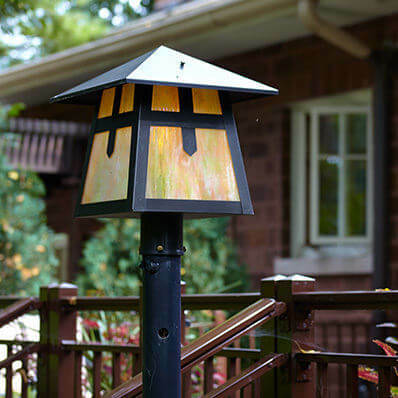 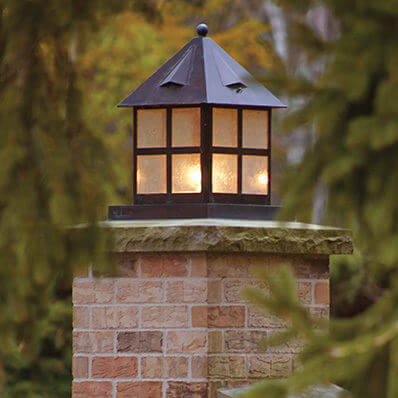 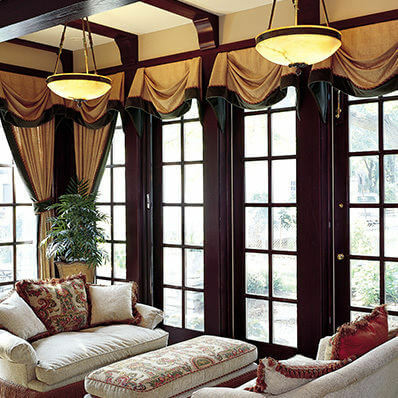 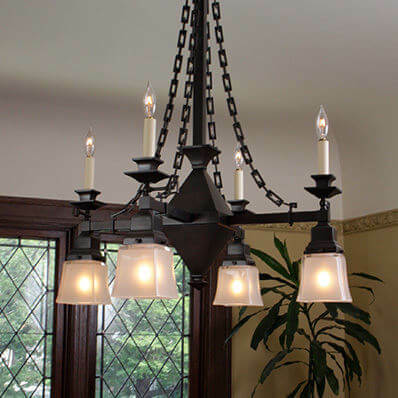 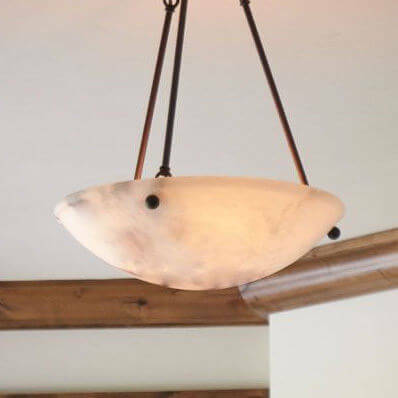 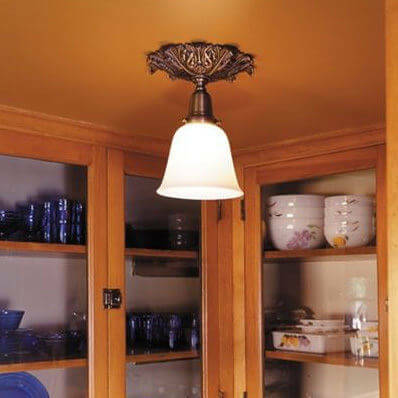 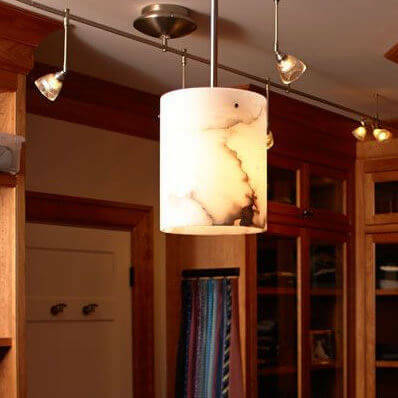 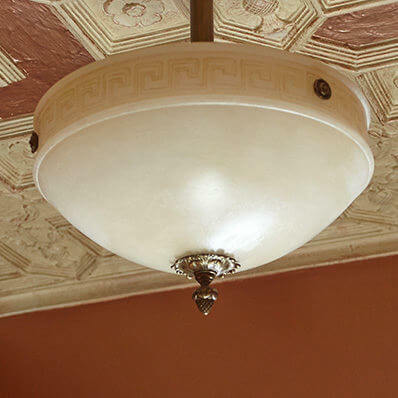 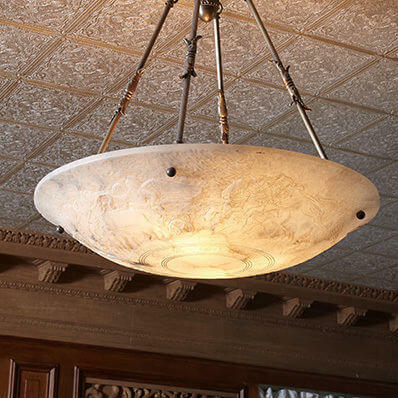 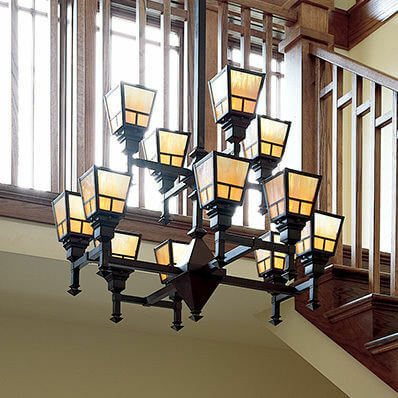 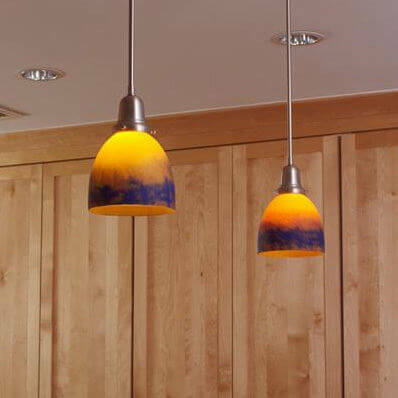 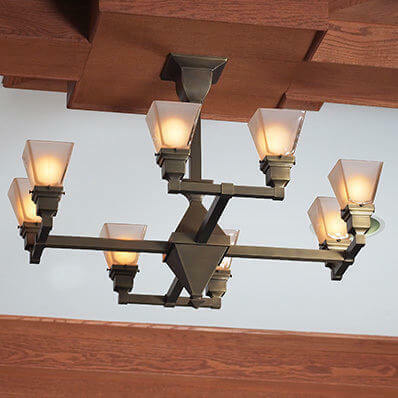 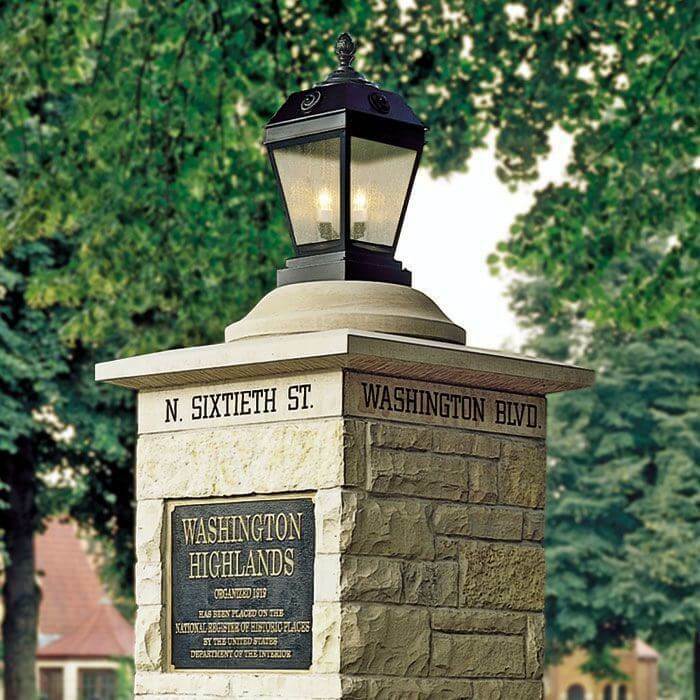 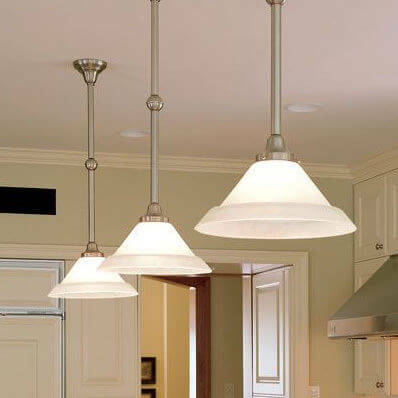 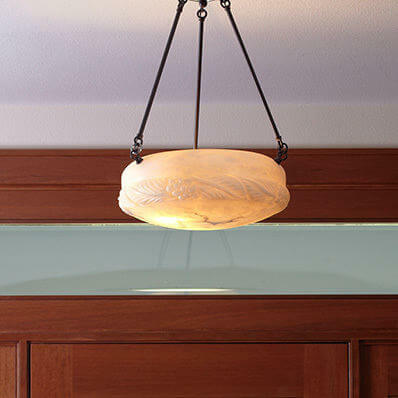 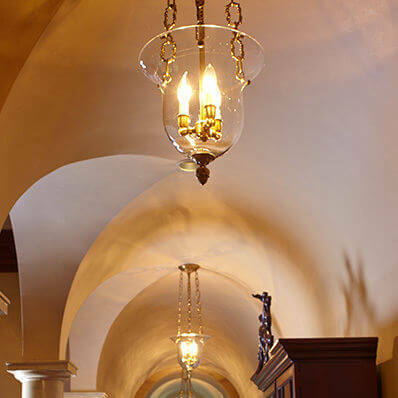 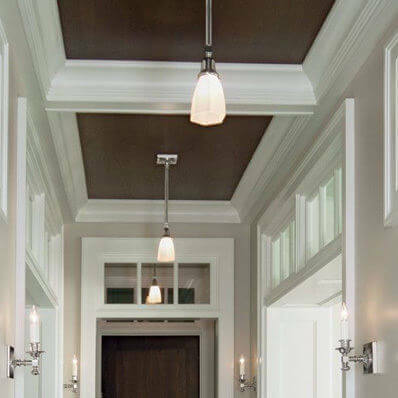 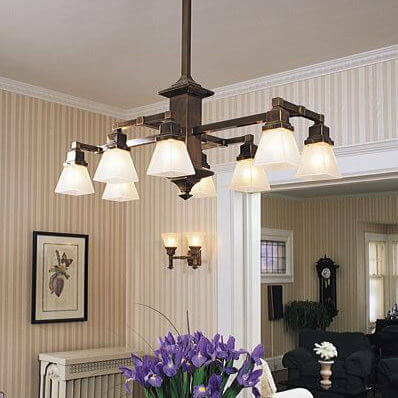 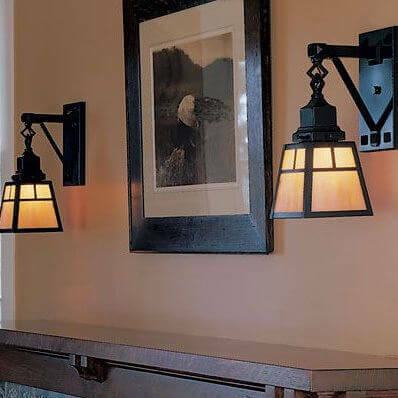 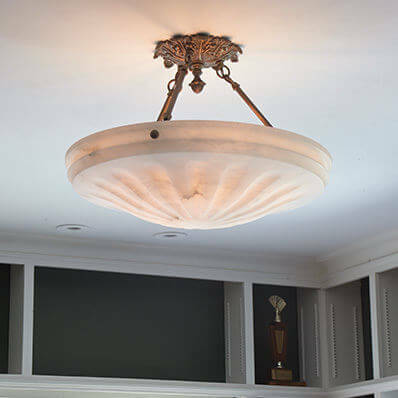 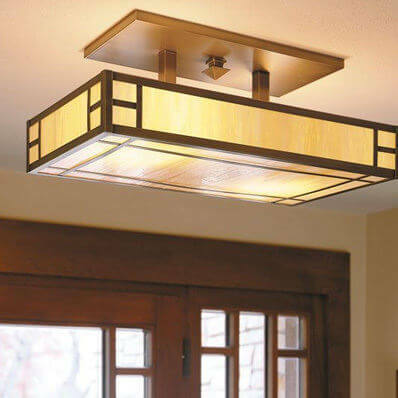 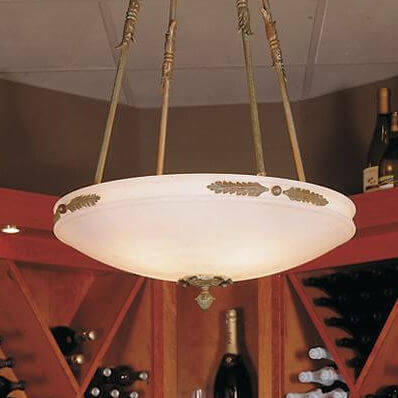 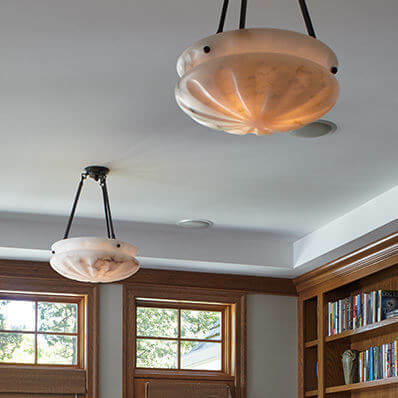 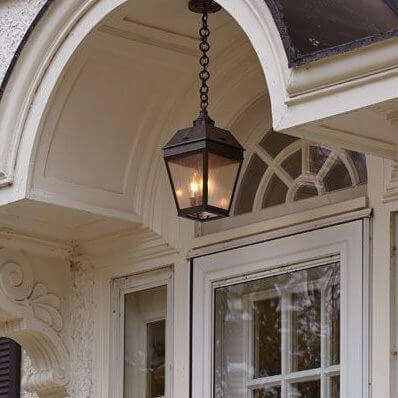 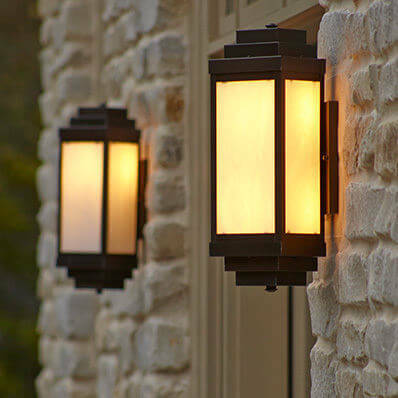 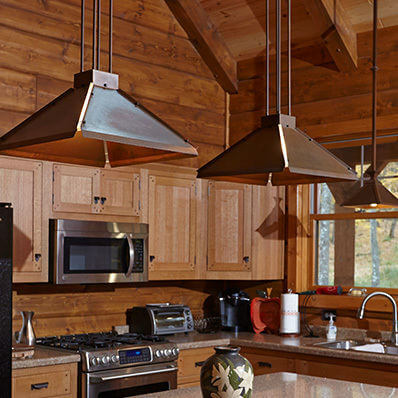 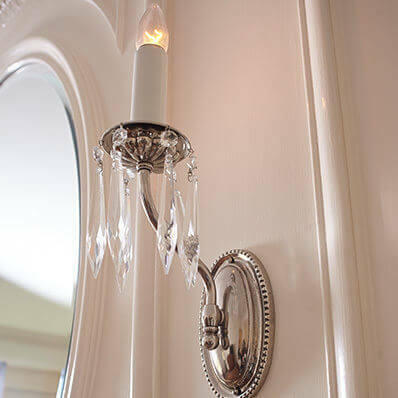 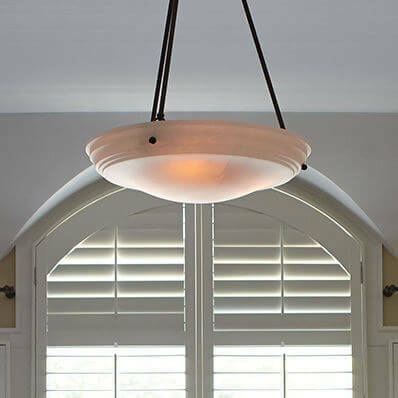 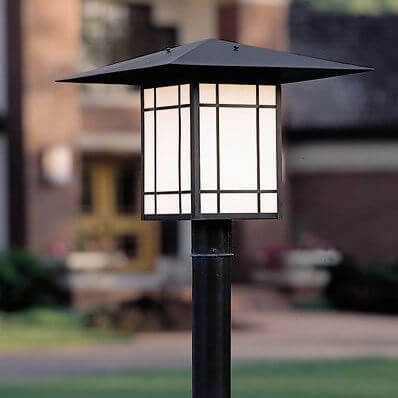 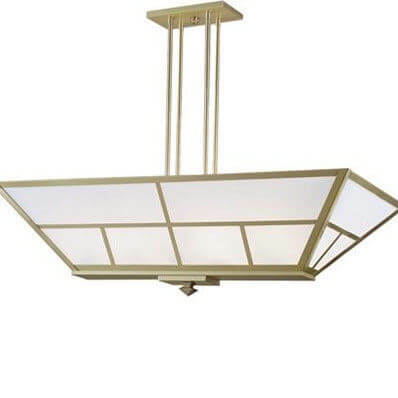 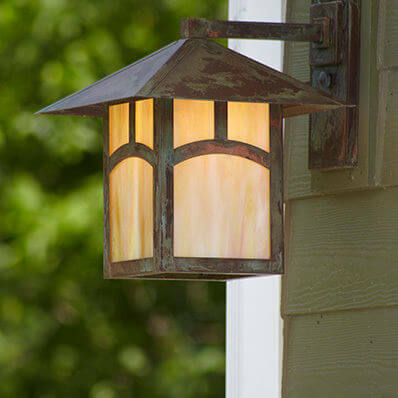 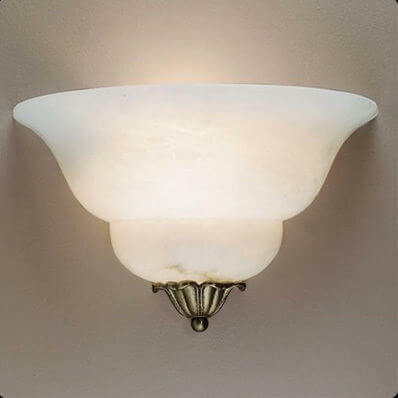 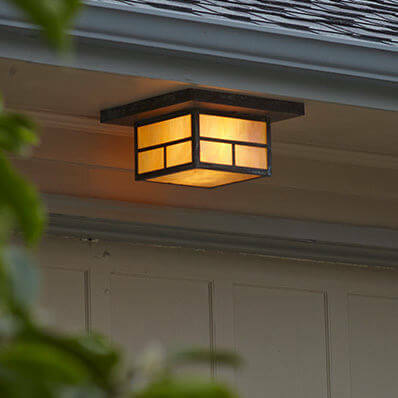 Shop all lighting styles or contact Brass Light Gallery for lighting you’ll love.